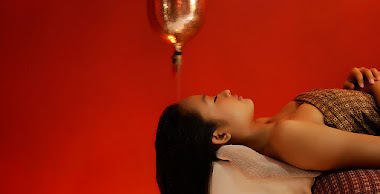 Spassion embraces the rhythm of relaxation. 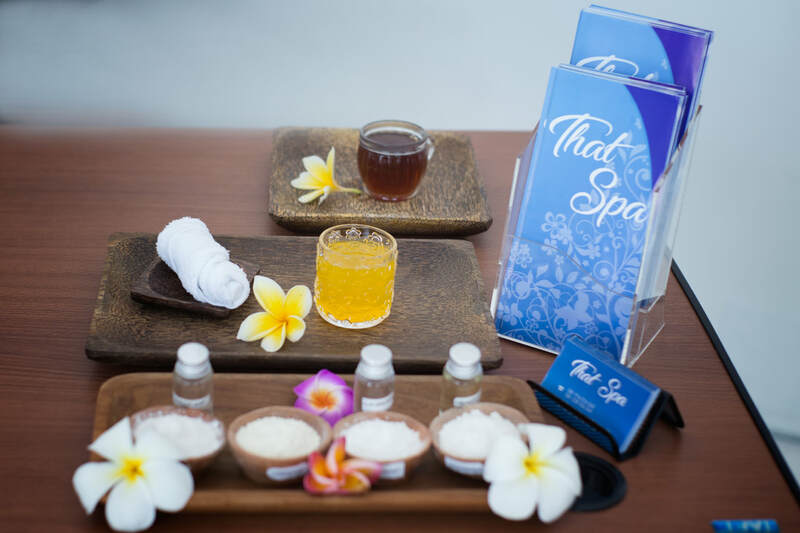 This timeless, natural haven of serenity is dedicated to pampering the body, restoring inner harmony and awakening the spirit. 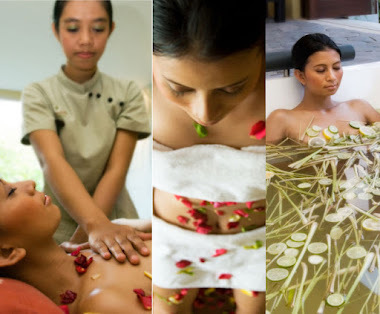 Here, you can enjoy innovative and soothing spa services, classic elegance, and the unmistakable touch of Bali. Other Areas: Pick Up Service is not done. It has been ten years the concept of The New Spirit of Heritage becomes a benchmarking of our journey in building up the reputation as one of the best festival ever in Bali. This year taking the moment of 10th celebration of the festive, “Dasa Warsa” is chosen to be the sub themed of the 10th Sanur Village Festival 2015 and reflecting Sanur as a destination with its nature symbol of the new days began and celebrated by the dynamics creativity of Sanur community. 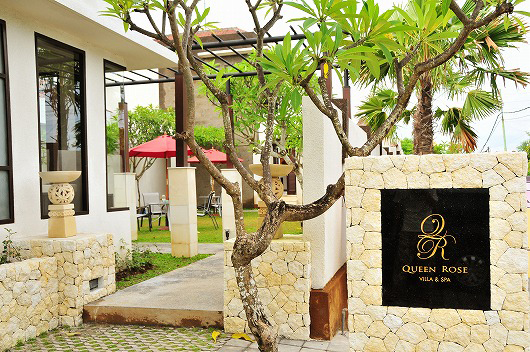 Taking place at the Inna Grand Bali Beach, Maisonette area of Segara Ayu Beach for five days from 26th – 30th August 2015, Sanur will again proudly present the 10th Sanur Village Festival 2015. Various programs such as Bazar & Food Festival, Fashion Show, Sanur Kreatif Expo, Sanur Village Cycling tour, Culinary Challenge, Yoga performance, Sanur Golf Tournament, Environmental care program as well as the traditional fishing tournament. The international kite festival, jukung festival and Sanur Run would definitely sensate the spectators with their breathtaking race.